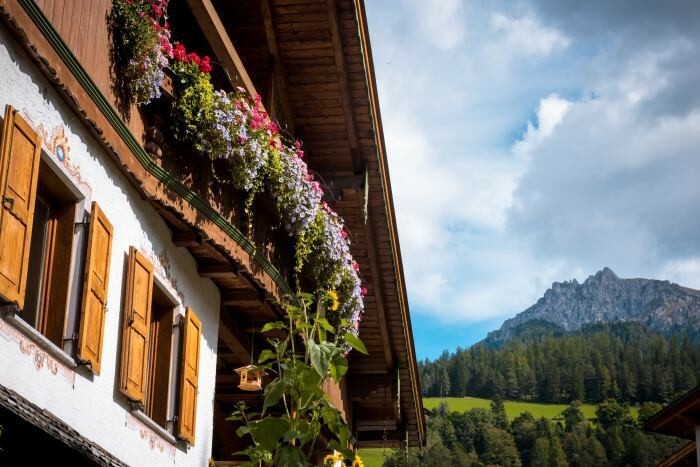 According to Arno Kompatscher, the governor of Bolzano, the aim of Italian politicians is the “protection of the homeland“, as foreigners purchasing holiday homes are allegedly raising the prices of local dwellings so much that they are becoming beyond the means of the locals. 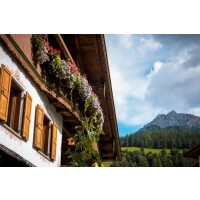 The Dolomites, a popular destination for tourists and everyone longing for their own sanctuary to spend a holiday close to nature, make up a large part of South Tyrol. For this reason, the demand for dwellings is high and, as a result, young people in particular often cannot afford to purchase a house or an apartment. The current situation in specific municipalities is that only local residents, who live in the region for at least five years or work here, will have the opportunity to purchase purchase dwellings serving as a second home. This has been met with great criticism, especially from real estate agents, according to whom the new decree cannot work in an environment characterised by freedom of settlement and the free movement of people, as is the European Union. Cities: Badia, Anterivo, Brennero, Corvara in Badia, Marebbe, Valle di Casies, Avelengo, San Candido, Castelrotto, Villa Bassa, Valdaora, Plaus, Rasun-Anterselva, Renon, Senales, Sesto, S. Cristina Val Gardena, San Martino in Badia, Ortisei, Stelvio, Terento, Dobbiaco, Monguelfo-Tesido, Nova Levante, Selva di Val Gardena. Villages: Redagno (Aldino), Eores (Bressanone), S. Andrea (Bressanone), Riscone (Brunico), Monte San Pietro (Nova Ponente), Rio Molino (Gais), S. Valentino (Curon Venosta), Corona (Cortaccia ssV), Località principale Laion, Tanurza (Laion), Pavicolo (Lana), San Martino al Monte (Laces), Plan (Moso in Passiria), Favogna di Sotto (Magrè ssV), Maranza (Rio Pusteria), Issengo (Falzes), San Giacomo (Val di Vizze), Braies di Fuori (Braies), Braies di Dentro (Braies), Valtina (San Leonardo in Passiria), Tunes (Vipiteno), Caprile (Tesimo), Peterbühel (Fiè allo Sciliar), Presule (Fiè allo Sciliar), San Constantino (Fiè allo Sciliar), Umes (Fiè allo Sciliar). The new act will enter into force on 1 January 2020. Two articles of the Act on the Sale of Land and the Training of Municipal Employees are valid on the first day after the Act’s announcement, i.e. 13 July 2018. Dwellings serving as a second home will be subject to regular inspections. 100% of new or converted dwellings will be reserved for locals in municipalities where the number of holiday homes and houses already exceeds 10%. This provision does not apply to houses in respect of which a building permit has already been issued or in respect of which a complete plan was Non-residents can continue to purchase and use houses that are already built, which are not subject to the conventions. If the Dolomites are close to your heart, we recommend focusing on the province of Sondrio. You can choose from a wide range of dwellings in renowned centres, such as the areas of Livigno & Bormio, Valdisotto or Valdidentro. Foreigners face no restrictions on real estate purchases in this region (more information on real estate purchase procedure in Italy). Moreover, besides boasting excellent skiing conditions, Livigno is well-known as an area where shopping bargain can be had. It also scores highly on a regular basis in various popularity lists ranking ski resort popularity from the point of view of suitability for families with children, après ski and other factors.